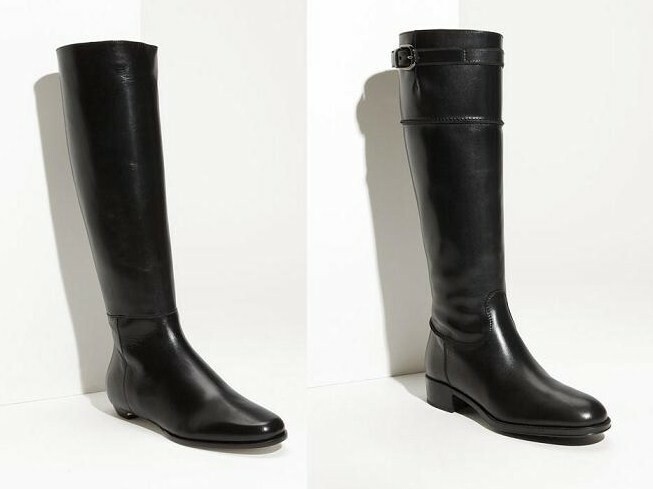 For a while now I have been searching for a pair of classic black flat boots. The problem is boots are hard to find because comfort is sooooo important. Problems I have encountered are sides cutting into my ankle bone, lack of snug fit around my calves, and the outrageous price when I find something fairly to my liking. Darn!!!! I want flat boots because I want to wear these with comfy sweaters, and jeans. Besides I have several pairs of short boots with high heels already. 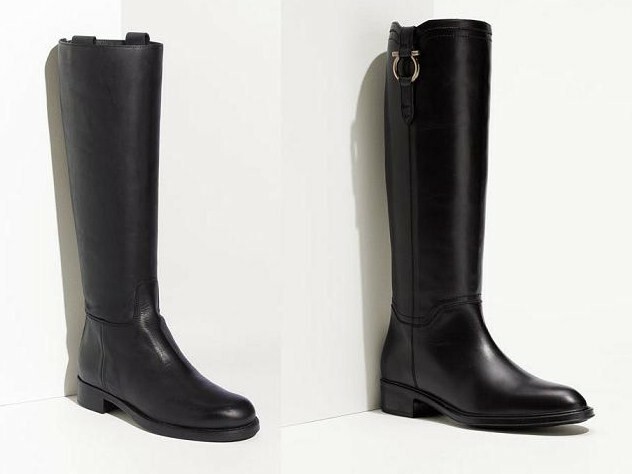 -left MK by Michael Kor Hamilton Riding Boots $249--- Love the price but will need to try on for comfort test. What about you, have you gotten yourself a pair of snazzy boots this winter??? The Tory Burch is gorgeous. I love all her stuff. I really need a good pair of flat black boots. Gorgeous boots! Love the new look as well. 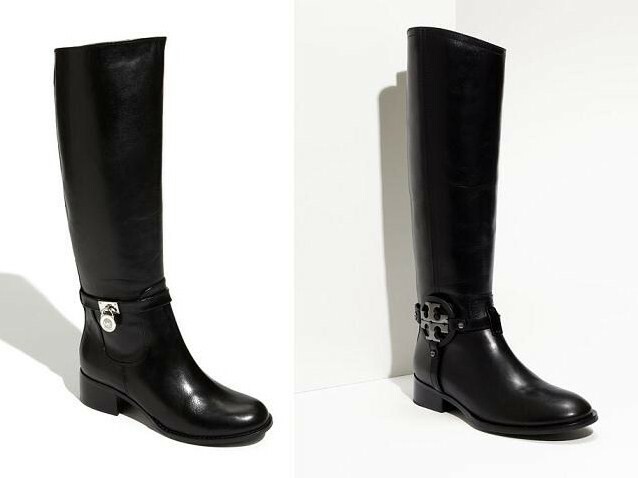 I am digging the Prada Celeste boots. We hardly wear them in New Orleans, but I need to invest in some good ones! I love the Tods (buckle at the top is awesome). Hope you find ones you love! And that are comfy! That is so important! i seriously like all of them! i'd be a hard decision! I got the Wanted 'Lisbon.' It was at piperlime.com for $60. I love them so far. i've been thinking about investing in a pair of riding boots, but hate the price like you. hope you find your pair. Either of the boots in the first pic are the best to me b/c of the unique, yet subtle details. 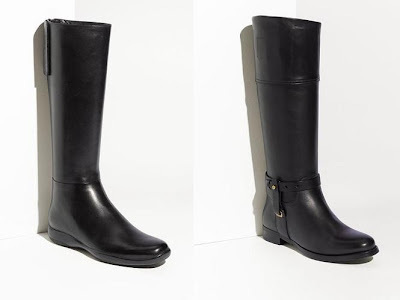 I own a pair of Hush Puppies and they are my go-to winter boot - flat leather boots are a great investment piece! Love all of your choices, but I like the Tods look the best.